Was this the worst Pay Per View of all time? 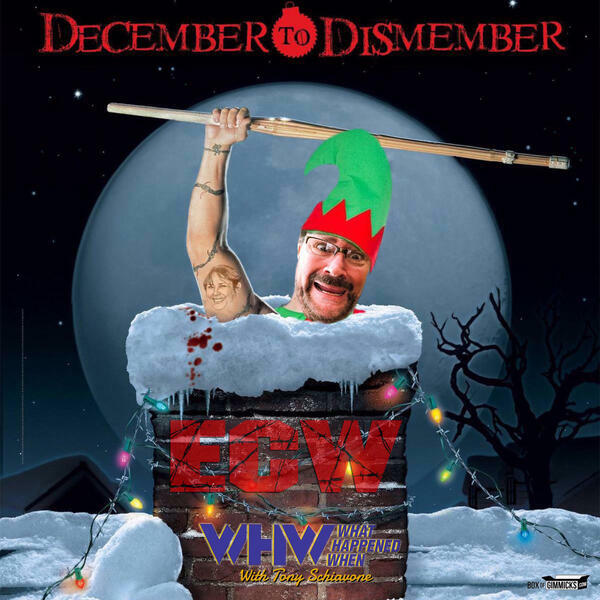 Well, it was branded as ECW, but with the exception of Tommy Dreamer, Rob Van Dam, Joey Styles, Taz, Paul E. and an appearance by Sandman, it was everything but ECW. As a matter of fact, a case could be made that it was WWE burning the ECW brand once and for all. Sad, but probably true. Join Conrad and Tony as they cover the Elimination Cage that basically eliminated a loved wrestling product.